Welcome to my MyPortfolio taster session page. It is impossible to cover all the information and practical skills involved with MyPortfolio during this session. I advise that you bookmark this page and return to it, to work through the various skill tasks. Each task has a video explaining the steps. Join the Diigo group for MyPortfolio for information relating to ePortfolios and MyPortfolio. Fill in the feedback form on this page. Become familiar with help and support for MyPortfolio. Task: Begin building an e-portfolio that contains essential information about you as a person, and as a teacher. We will use this the same way a student would use a learner profile. 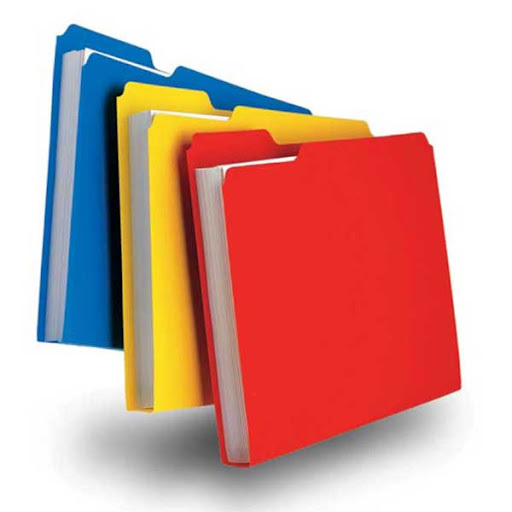 Create a journal called 'MyPortfolio taster session'. Create a jounal entry called 'Application of MyPortfolio in the classroom' and add some of your thoughts. In this task you will search for a friend and send a friend request. Extra: Find other members from the taster session. The video above takes you through the steps of sharing your page. Try sharing it with a friend you have made or make it public. You can create a template so that students can simply copy the page and fill in the blanks. This video will show you how to prepare for that. You can leave feedback on a document in a page or on a whole page. Groups are a great way to build an online community. You can get students to join your class group to make it easier to communicate with them, to contact you and to share with each other. Inside the group you can create group views, use forums, journals and save files. There are a number of ways to find relevant help and support, whether you are looking for a simple 'how-to' answer or you're needing some inspiration. On the home page you will find links and resources. This has a variety of reference sources. Find groups that meet your needs. Student Voice - How student voice effects teaching practice. Click the image to open the puzzle in a new window. 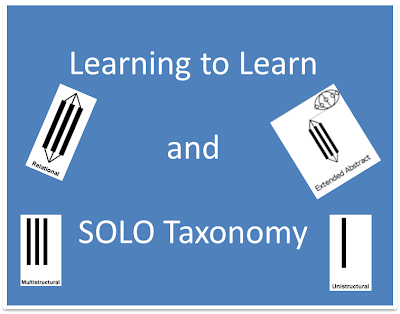 Follow this link to learn more about SOLO taxonomy and MyPortfolio. This example is based on the Writing standards up to Year 8. It provides an instructional page for teachers and has a supporting template that students will use to demonstrate their knowledge and delivery of the criteria. Join the Diigo Group for MyPortfolio. Share and receive updates in your email. View more presentations from NetSpot Pty Ltd.
MyPortfolio taster session by Heath Sawyer is licensed under a Creative Commons Attribution-Share Alike 3.0 Unported license. Permissions beyond the scope of this license may be available from Heath Sawyer. After looking at a few of the articles on your website, I truly like your technique of blogging. I saved it to my bookmark site list and will be checking back soon. Please check out my website too and let me know how you feel.